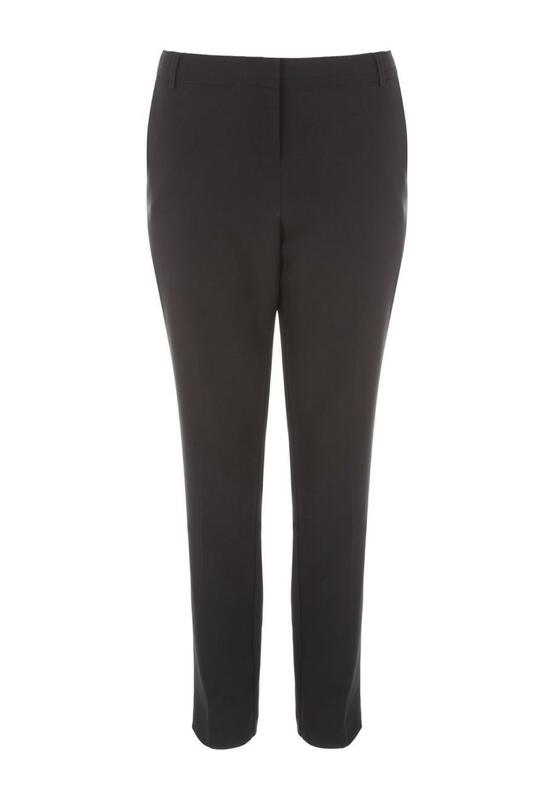 These women's tapered bistretch trousers are the perfect update for your collection of smart wardrobe essentials. 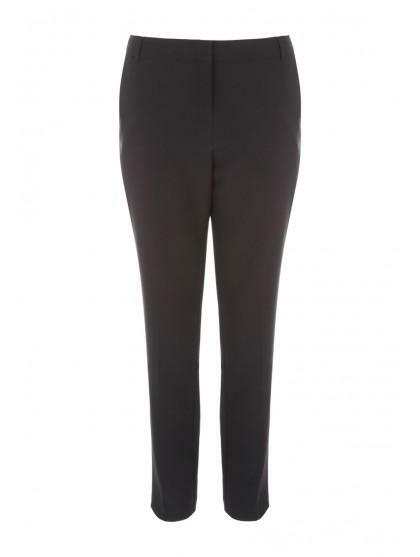 With a clasp fastening and a slim leg design, these trousers will make an ideal base for any professional look. The trousers were fine, it was just the fact that I was charged £2.99 for delivery to my local store. This should be free surely? ideal for work. smart and comfortable. Very good fit n fabric. N plus. Best part. U get small regular long. Sadly same size trouser as ones already bought but two totally different fits, you are better going into store and trying on a lot of the same size as they differ by half an inch. Otherwise good value and look well made. Nice but returned them, bit long for me and was not a great fit. the trousers were a good price and seem like good quality. Great fit and great price. Really comfortable for work for bending and stretching etc. Have since bought another 2 pairs because of the quality etc. Excellent value for money. Idea for work.